Thank You Everyone for another Great Season. See you in 2019. 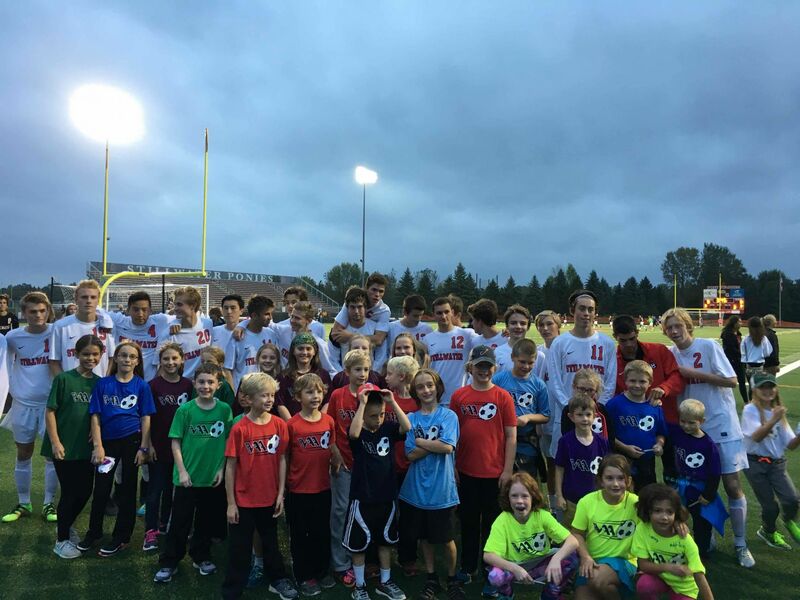 The SCVAA soccer programs serve about 1,300 children ages 5 to 15 and offers many recreational and developmental opportunities for youth and parents. 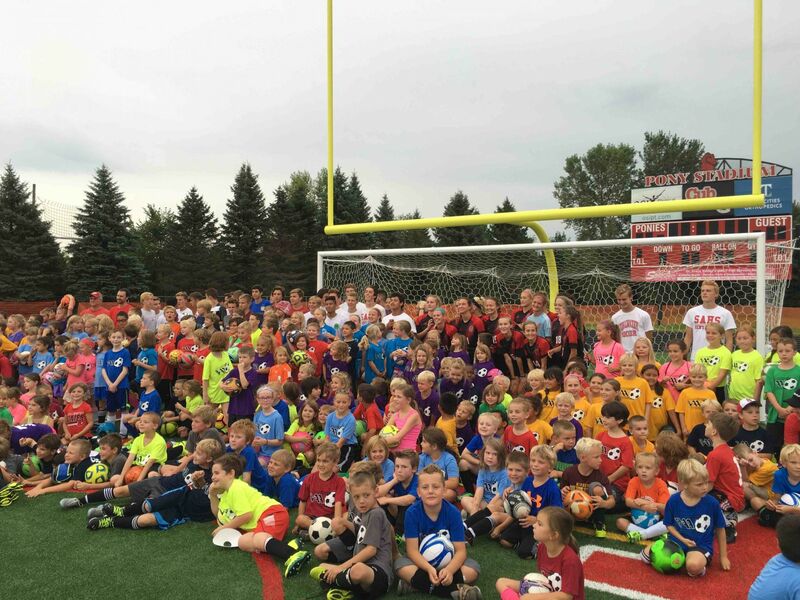 The soccer commission members are dedicated to providing a safe, fun, accessible, recreational, developmental environment for the youth of the St. Croix Valley to play the game of soccer. Game scores are de-emphasized and standings are not kept. It is expected that all players have an opportunity to play all positions. Player, coach and referee development are important elements of our programs. Parent volunteers are also instrumental in planning programs and leading volunteers. We welcome you to explore and experience one or more of these enriching opportunities. 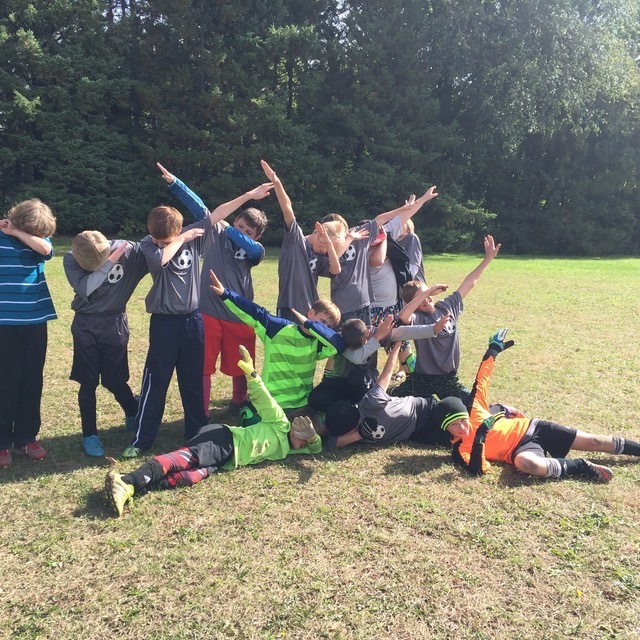 Parent volunteers are needed - please consider volunteering for a variety of tasks for youth soccer in the St. Croix Valley. Soccer Commission Page. 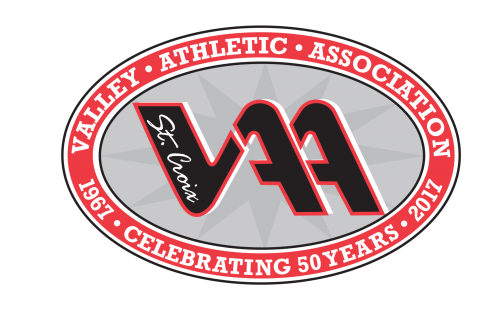 You can also send an email to soccer@scvaa.org for further information.